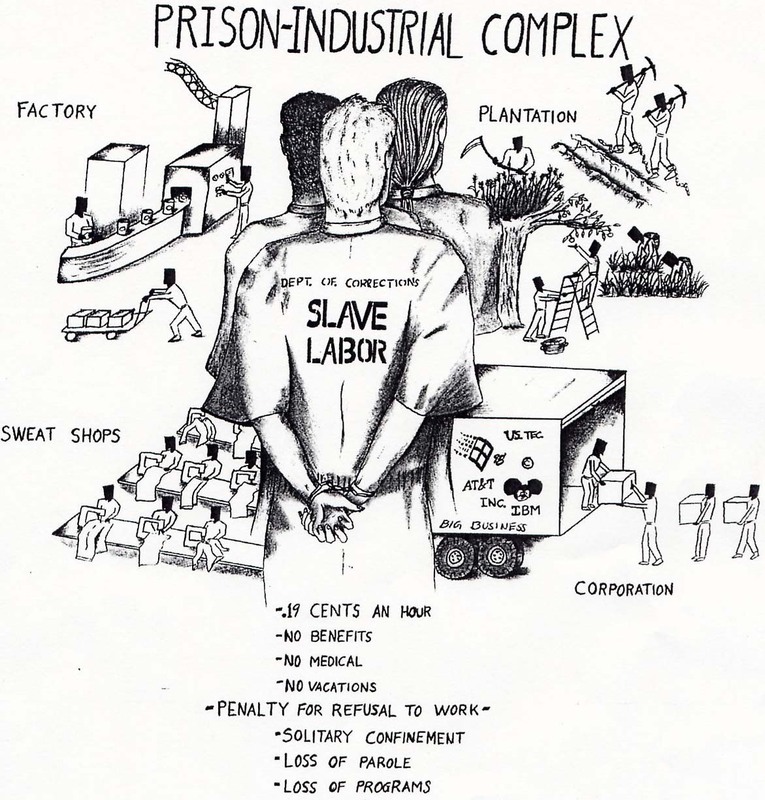 A week devoted to issues surrounding the entrenchment of prisons into the fabric of American society, economics, and politics in what is known as the Prison-Industrial Complex. Tuesday Features Cliff Thornton at 7pm in Woodhead Lounge, speaking about the War on Drugs and its effects on today’s prison system as well as the racial disparity of the prison and policing systems. Wednesday features a screening of “Profits of Punishment” at 7pm in Shanklin 107. This documentary provides a critical look into the multi-billion dollar private prison industry in the U.S., exploring the question: do profit-based approaches to incarceration commodify human life? Thursday features a lecture and discussion with Lynda Gardner at 7pm at 200 Church. Lynda is an artist and prison activist who, after spending five years in York Correctional Institute, understands firsthand the inner workings of the PIC and the effects it has on inmates. Friday features a screening of the documentary “Red Hook Justice” with speaker Lorenzo Jones at 6pm in Shanklin 107 (FOOD PROVIDED!) Red Hook Justice follows the development of the experimental Red Hook Community Justice Center in Red Hook, Brooklyn, where offenders are sentenced to job training, drug counseling and community service. Lorenzo Jones, a community activist, initiated the formation of the Hartford Community Court, based off the model of Red Hook, and will discuss his experience with the centers. Posted by Wesleying in Campus Life, Events and tagged free food, movies, prison politics on March 23, 2010 at 5:49 AM. Come to some of these events to learn about some other perspectives! maybe yours will change, or maybe it will be reinforced, either way it can’t hurt to be further informed! yeah i guess we’re better off spending tax money on people in prison. between that and health care reform we should have a really balanced budget.